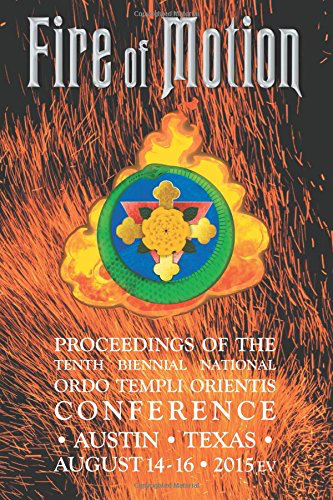 The papers “The Torchbearer in the Underworld,” “The 20th-Century Rosicrucian Conflict,” and “Aleister Crowley on Death” are all valuable contributions to Thelemic scholarship, as I hope my own “Secret Chiefs and the Interior Church” to be. The wine tasting event “Whores, Amazons, Witches, and the Grand Dames of Wine” appears to have been themed with a nod to Scarlet Woman Lodge in Austin, local to the conference site, and its documentation is an interesting glimpse of the weekend’s doings. This entry was posted in Hermetic Library Reading Room and tagged books, ordo templi orientis, reviews, T Polyphilus on August 31, 2017 by John Griogair Bell. 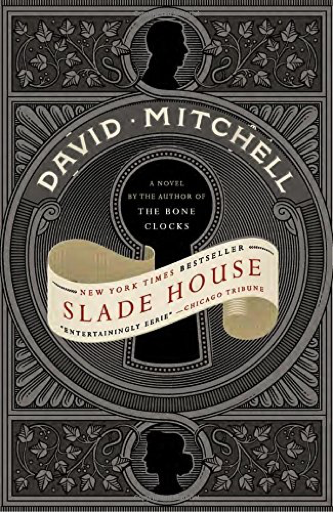 Hermetic Library Fellow T Polyphilus reviews Slade House by David Mitchell. 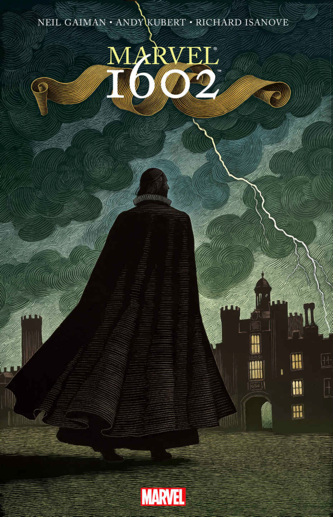 Since Slade House was conveniently available at my local public library, I read it hot on the heels of The Bone Clocks, to which it is a supplement with many points of plot and character contact. It is structured similarly, taking place over the course of five decades, with a distinct section dedicated to each. As in The Bone Clocks, narrator duties revolve among principal characters, and the default narrative voice is in present tense. This book does not, however, go into the future, wrapping up its larger story in 2015, the year of its publication. 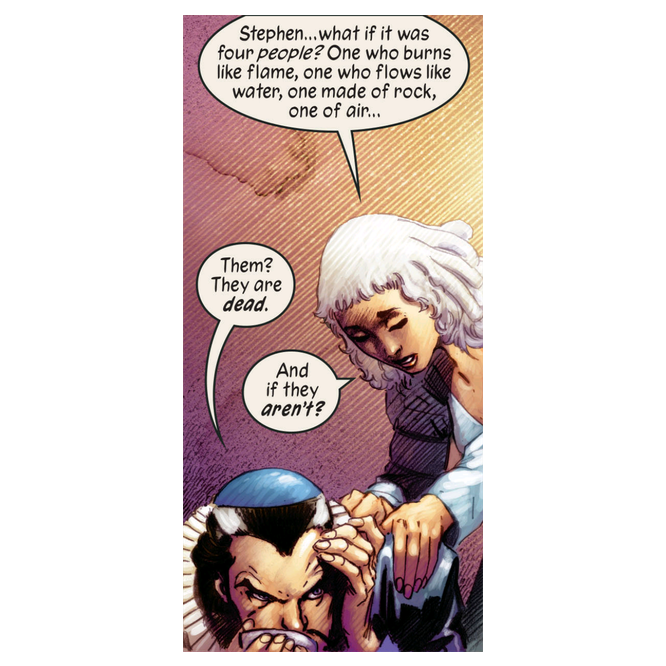 The chronological structure is determined by the nine-year cycle involved with the renewal of Slade House, a sort of sinister TARDIS stationed in an urban alley and operated by sorcerers who depend on destroying human souls for their sustenance. The overall genre tendency in this book is toward supernatural horror, although at one point Mitchell makes the political allegory of his Horologist stories quite plain, as the villains are indicted as “same old, same old … from feudal lords to slave traders to oligarchs to neocons to predators like you” (235), also tying this book to the social concerns of his wider work. Slade House is relatively short and reads quickly. 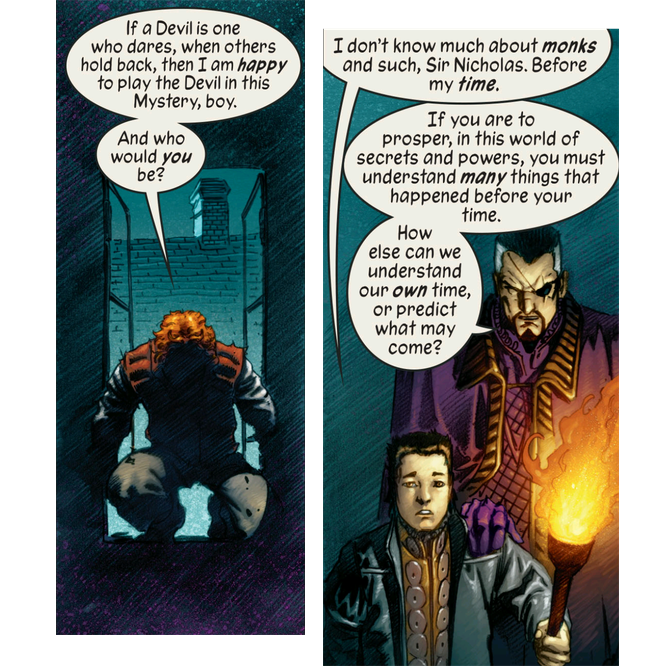 I enjoyed it as an epilogue to The Bone Clocks, but I think it would work equally well as an introduction. This entry was posted in Hermetic Library Reading Room and tagged books, David Mitchell, reviews, T Polyphilus on August 30, 2017 by John Griogair Bell. 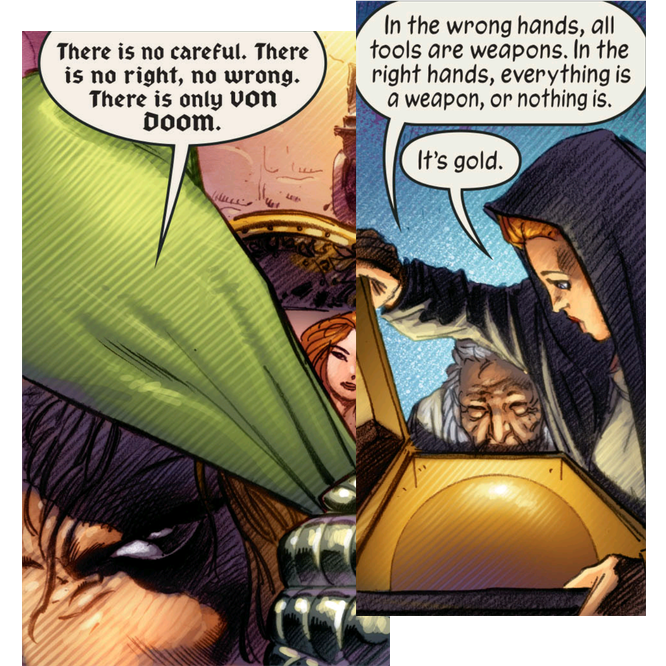 This entry was posted in Hermetic Library Reading Room and tagged Andy Kubert, books, comics, John Griogair Bell, Neil Gaiman, reviews on August 16, 2017 by John Griogair Bell. 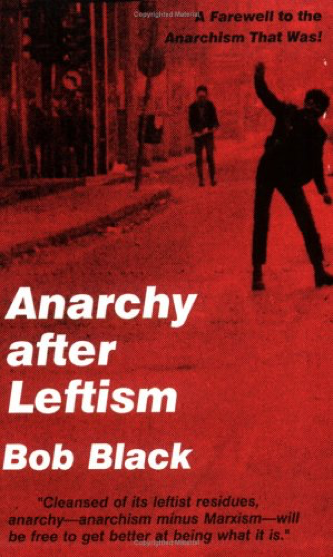 Hermetic Library Fellow T Polyphilus reviews Anarchy after Leftism by Bob Black. In his rejection of the “unbridgeable chasm” of Bookchin’s title, Black sinks his gleaming teeth into the “central conundrum of Western political philosophy,” i.e. the reconciliation of “individual autonomy and social liberation.” (31) This observation, which launches Black’s second chapter, sums up why I, as a (non-anarchist) mystical libertarian, find works on anarchism worth my continuing study. Anarchy after Leftism is composed in scholarly fashion, with a full editorial apparatus and bibliographic citations, for which Black seems slightly apologetic. He is aware, however, that his selected antagonist (and presumably those readers sympathetic to Bookchin) fetishizes such discursive styling, and so he condescends to the chosen weapon of the duel, showing that he can handle it at least as well as the one who chose it. A recurrent tactic throughout Black’s argument is to quote the earlier, more lucid writings of Bookchin against his recent output. The goal is not simply to demonstrate inconsistency. Black typically agrees with the young Bookchin that he quotes, showing that at one point, even the antagonist of the moment knew better than he does now. It takes Black ten short chapters to thoroughly dispose of the so-called “social anarchism” (not anarchism at all) of Bookchin. The eleventh and final chapter bears the title of the book as a whole, and explores Bookchin’s irrelevance as a symptom of a Kuhnian paradigm shift in anarchist theory. This entry was posted in Hermetic Library Reading Room and tagged Bob Black, books, reviews, T Polyphilus on August 9, 2017 by John Griogair Bell. 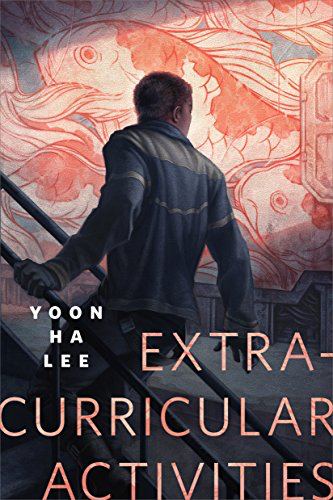 This entry was posted in Hermetic Library Reading Room and tagged books, John Griogair Bell, reviews, Yoon Ha Lee on July 28, 2017 by John Griogair Bell. 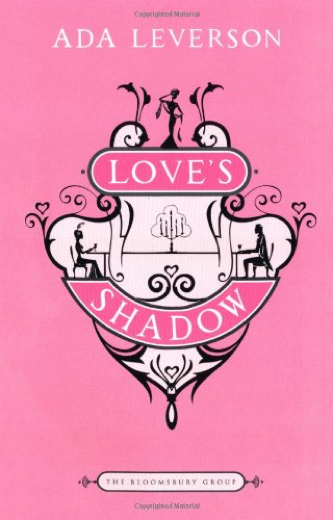 Hermetic Library Fellow T Polyphilus reviews Love’s Shadow: A Novel by Ada Leverson. Many readers of Ada Leverson first approach her as a “friend of Oscar Wilde,” and so she is denoted on the back cover and the in the “note on the author” in this reissue of her early novel Love’s Shadow. My interest in her was instead initially fueled by knowing her to be the acrostic dedicatee of Liber Stellae Rubeae, and a sometime mistress of Aleister Crowley, who described her in print as “easily the daintiest and wittiest of our younger feminine writers.” (She was thirteen years his senior.) In fact, her relationship with Crowley was at or around the time she was writing Love’s Shadow, but there are no conspicuous Crowley characters in her novels. This book may translate some elements of Crowley’s relationship with Leverson into the love of young Cecil Reeve for the older Eugenia Raymond. Cecil is 34; Crowley was in his early thirties when he was involved with Leverson. Although the book is in no sense a roman a clef, readers interested in the biographical penumbrae of the novel will want to know that Hyacinth Verney is doubtless based upon Leverson’s friend Kitty Savile-Clark (later Mrs Cyril Martineau), while Edith Ottley is almost certainly an attempt at retrospective self-portraiture. I shudder to think that Leverson actually endured twenty-one years of marriage to anyone like Bruce Ottley, but hopefully his character tremendously exaggerates the faults of Ernest Leverson. 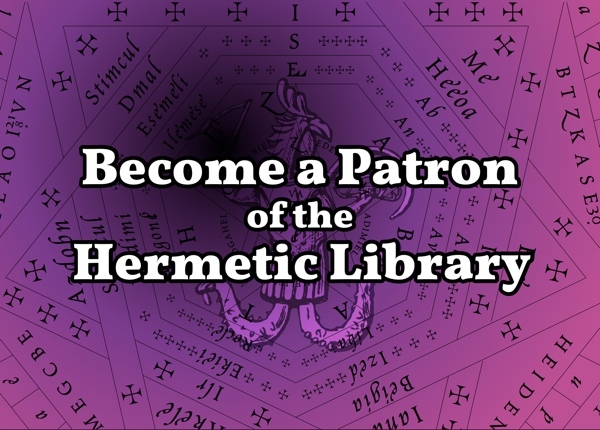 This entry was posted in Hermetic Library Reading Room and tagged Ada Leverson, books, reviews, T Polyphilus on July 27, 2017 by John Griogair Bell. 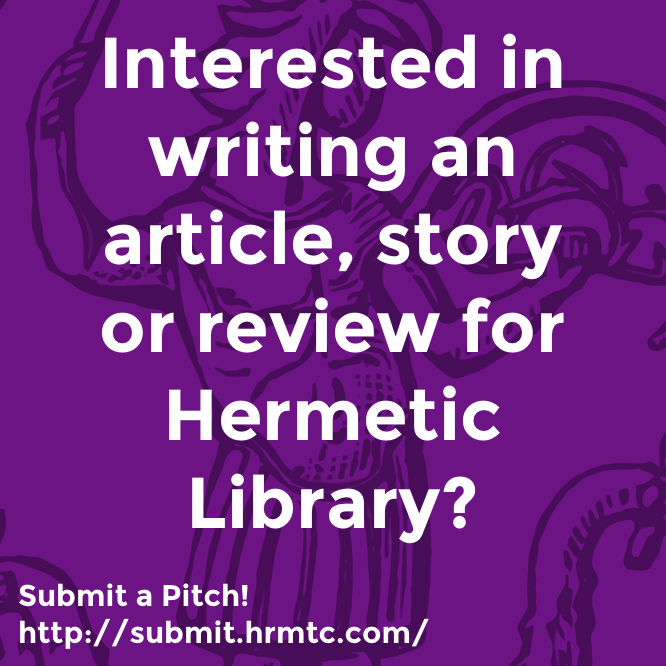 This entry was posted in Hermetic Library Reading Room and tagged books, Jason Anspach, John Griogair Bell, Nick Cole, reviews on July 24, 2017 by John Griogair Bell. 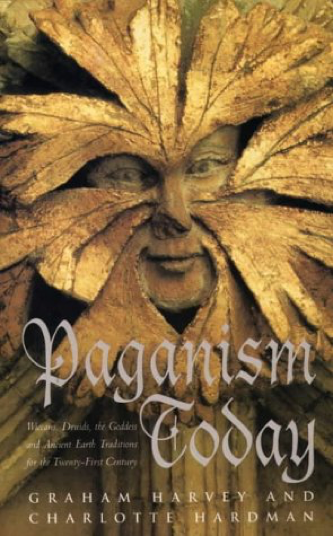 Bkwyrm reviews Paganism Today: Wiccans, Druids, the Goddess and Ancient Earth Traditions for the Twenty-First Century by Graham Harvey and Charlotte Hardman in the Bkwyrm archive. The book is essentially a collection of essays by various British Pagans on what Pagans were, and what they are today. It’s edited by two lecturers in religious studies at the University of Newcastle upon Tyne – American readers will have to pay slightly more for it, as it’s an import. There are three sections to the book: Paganism and Historical Perspectives (three essays), The Main Traditions in Contemporary Paganism (eight essays), and Paganism in Practice (five essays). The book begins with a note on each of the contributors – establishing his or her authority to write their essay. A very fine introduction by Ms. Hardman gives a general overview of the Pagan religion, Pagan ethics, and why Pagans are Pagans. There’s more to it, of course, as she delves into monotheistic, duotheistic, and polytheistic Paganism, the way the religion(s) have matured over the years, and how the different groups – primarily Wiccans, Druids, and Shamen – have developed. Ms. Hardman also talks about the historical roots of Paganism, and mentions that even though anthropologist Margaret Murray was largely “debunked” in the 1970s by Keith Thomas and Norman Cohn, the extent to which modern Paganism can be linked to a tradition in the past remains a controversial issue. She points to Ronald Hutton’s book “The Pagan Religions of the Ancient British Isles” and Prudence Jones and Nigel Pennick’s 1995 work titled “A History of Pagan Europe” as evidence of this fact. These days, it’s rare that an introduction to a collection actually serves as an introduction, a warmup to the topic, but this introduction is excellent, and would be sufficient on its own as a brief article. The first three essays concern where Paganism fits into modern historical perspectives of ancient Europe. Ronald Hutton’s “The Roots Of Modern Paganism” is something of an interim report on research in progress at the time the book was published. He talks about the witch myths, the traditions of ceremonial magic, and how this history has been reflected in literature. Most importantly, Hutton identifies authors and books for further research and study – French, German, and British scholars who are historians and archeologists with no agenda except to find out what people really did practice those thousands of years ago. Kenneth Rees’ essay on the role of myth in Paganism – how personal and allied bodies of myths can keep a person, religion, or entire society functioning in a particular way. Prudence Jones writes on what the ancient Pagan theologies might have been – because of course, a polytheistic religion gives many different accounts of the Divine, thus the term “theologies”. She also demonstrates how these theologies are being accepted and used by the modern Pagan community in a constructive and evolving way. The second set of essays concern the main traditions in modern Paganism. 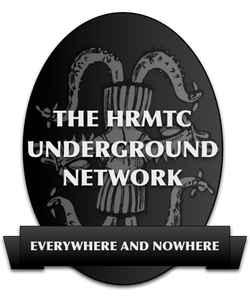 Heathenism, or Northern Paganism, is given a brief explanation and overview by Graham Harvey. The essay on Druidism by Philip Shallcrass is probably one of the weakest in the book – he presents no clear picture of modern Druidry, and does not seem to even want to attempt to link it to ancient Druidry. Vivianne Crowley’s essay on Wicca as a modern-day mystery religion is fascinating, as is Lynne Morgan’s essay on women and the Goddess. Then Richard Sutcliffe’s essay on the left-hand, or sinister, path, provides a historical and philosophical overview of the “dark” side of Paganism. 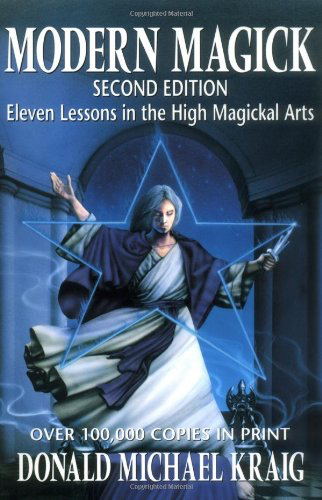 Marvelous to see that included in this book, as the left-hand-path Pagans often get shoved into corners and covered up with metaphorical blankets when books like this one come out. Adrian Harris speaks on Sacred Ecology, and the link between Pagans and the Earth. Michael York wraps up the section with a brief look at the New Age Movement and Paganism, and how each has changed the other. Finally, the section on Paganism in Practice contains five short essays. Amy Simes contributes what appears to be much more of a sociological study than a religious one – it’s titled “Mercian Movements: Group Transformation and Individual Choices Amongst East Midlands Pagans”. Not one of the best essays, and it doesn’t seem to really fit in with the rest of the essays, but still interesting enough. Susan Greenwood’s essay on Will, Gender, and Power in Magic was entirely too short. It covered the topic, but that’s one essay I’d love to see expanded into book format. Shan Jayran takes up the “dark” Pagan banner with an essay on “Darklight Philosophy: A Ritual Praxis”, exploring both her personal magical philosophy and the larger philosophies of others in an essay liberally sprinkled with block quotes from important literature. The reading list for this essay is especially impressive. Leila Dudley Edwards contributes what I consider to be another weak essay, this one on Halloween and Traditional Paganism. It may be personal bias on my part, however, as I’m really quite tired about hearing the Samhain/Halloween argument rehashed over and over again. Finally, Marion Bowman examines the current Celtic revival in the Pagan Community, and the spiritual aspects of that revival. All in all, this is a good solid book of essays. There are no rituals in here, and really no investigation of the magical practices of Paganism. This work examines Paganism as a religion, accepts it at face value, and explores where it came from, where it is now, and where it’s going. Highly recommended for those who like scholarly essays on their religion. This entry was posted in Hermetic Library Reading Room and tagged Bkwyrm, books, Charlotte Hardman, Graham Harvey, reviews on July 9, 2017 by John Griogair Bell. 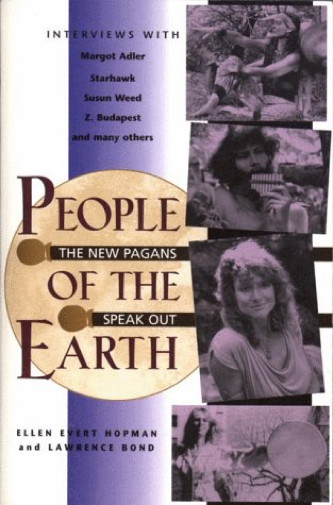 Bkwyrm reviews People of the Earth: The New Pagans Speak Out by Ellen Evert Hopman and Lawrence Bond in the Bkwyrm archive. Subtitled “The New Pagans Speak Out”. This work consists of interviews with Pagans of all kinds, with many traditions represented. Not all, of course, since it’s only one book. Writers and artists, lawyers and community organizers – all have something to say about the current status of Paganism. Interesting reading, but not for the faint of heart or easily discouraged. Some of these people have harsh criticisms for today’s Pagans, and some have obvious biases against other traditions. Read it if you’re interested in the sociological makeup of the Pagan community and the opinions contained in that community. 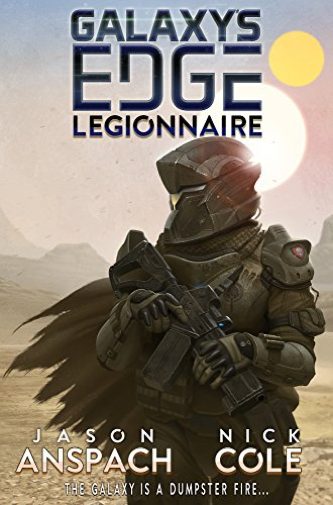 This entry was posted in Hermetic Library Reading Room and tagged Bkwyrm, books, Ellen Evert Hopman, Lawrence Bond, reviews on July 7, 2017 by John Griogair Bell.